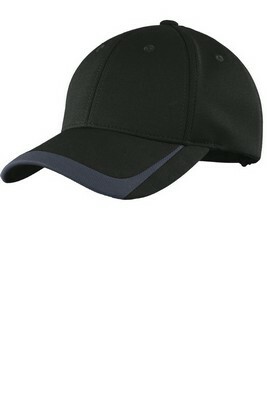 The Sport-Tek Pique Colorblock Cap is embroidered and has a moisture wicking sweatband. The Sport-Tek Pique Colorblock Cap - Embroidered simply accentuates your athletic gait. It greatly enhances your athletic personality and serves as a high performance accessory on the field. The design allows it to combine with a moisture wicking sweatband and aids sweat absorption on your hard winning day under the sun and also giving you a very athletic look. 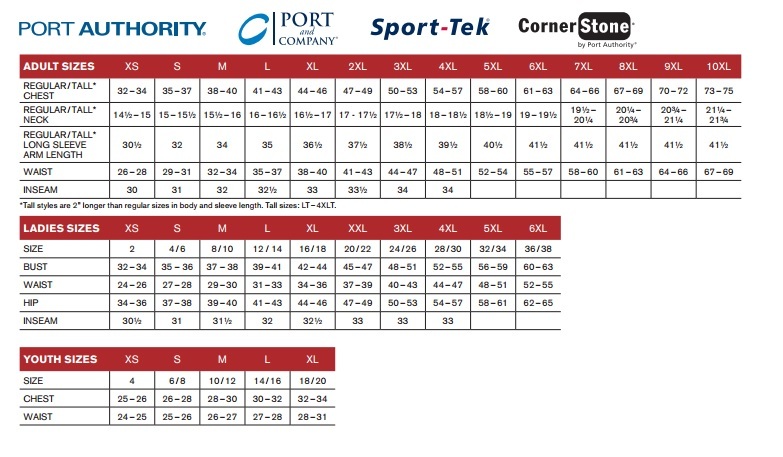 It is crafted from 100% polyester pique fabric with a structured appearance and mild profile . The closure has a low-profile hook and loop to make for the perfect fit. The contrast detail on the brim adds to its elegance and functionality. 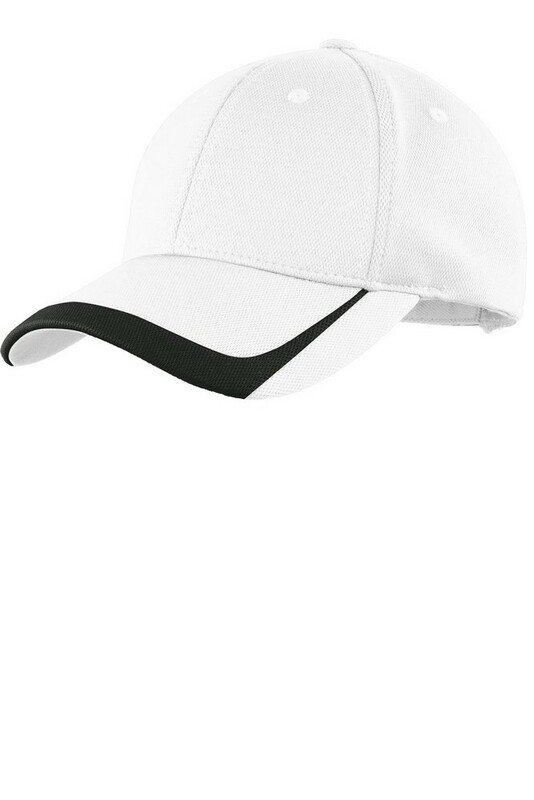 We will embroider your logo on this high performance cap at no extra cost for you to cheer your team with great excitement on the field.